Product Size: Approximately 5-1/2" tall x 1/2" diameter. Instead of carrying around bottles of hand sanitizer, we have made it easy for you by offering this Hand Sanitizer Spray Pump. 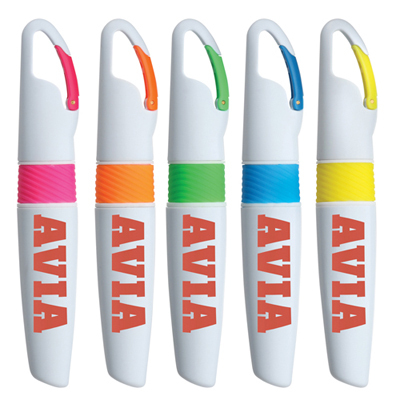 It looks like a pen but is actually a portable spray of sanitizer which can be given away by companies at food festivals and other events. 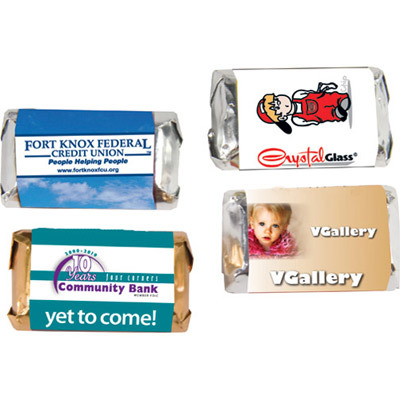 Include these Hand Sanitizer promotional products in your list advertising items. The sanitizer can give up to 100+ sprays. 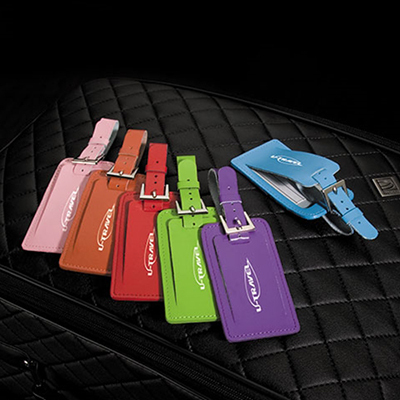 Order your set of Hand Sanitizer promotional products now! "Affordable and convenient to use. " "My clients were happy on receiving these spray pumps. " "This handy spray pump works like magic with my clients. They love it! "